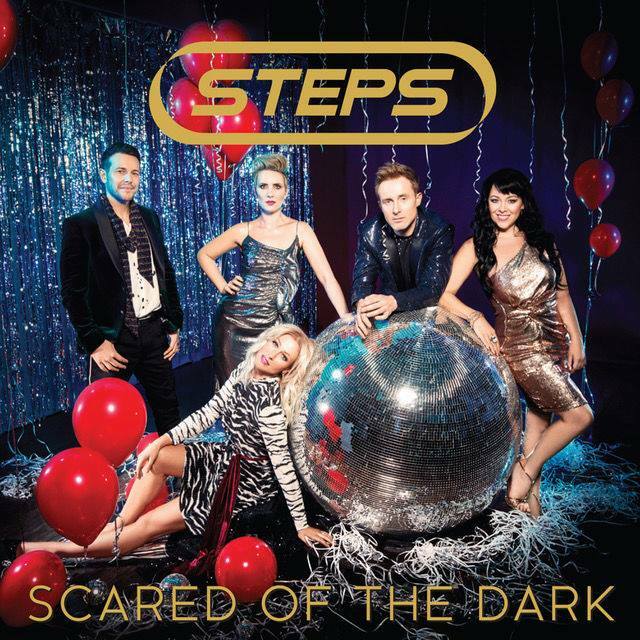 ‘Scared Of The Dark’, the new single from British pop group Steps, is like Alcazar, Moroder and ABBA rolled into one. Yes, the group that scored their first ever No.1 single anywhere in the world here in Australia (with ‘5,6,7,8’) are back, celebrating 20 years and, if this new single is any indication, are armed with a serious pop arsenal. As mentioned in the opener, ‘Scared Of The Dark’ stays true to the band’s signature sound of the ’90s and ’00s, while updating it and bringing in elements of that Moroder disco vibe that seems to be working so well at the moment. Released digitally today (even here in Australia), the track is the lead single from the band’s upcoming album ‘Tears On The Dancefloor’, due on April 21.
this is what we need in music right now! fun and throwback POP! it feels so fresh yet so Steps!